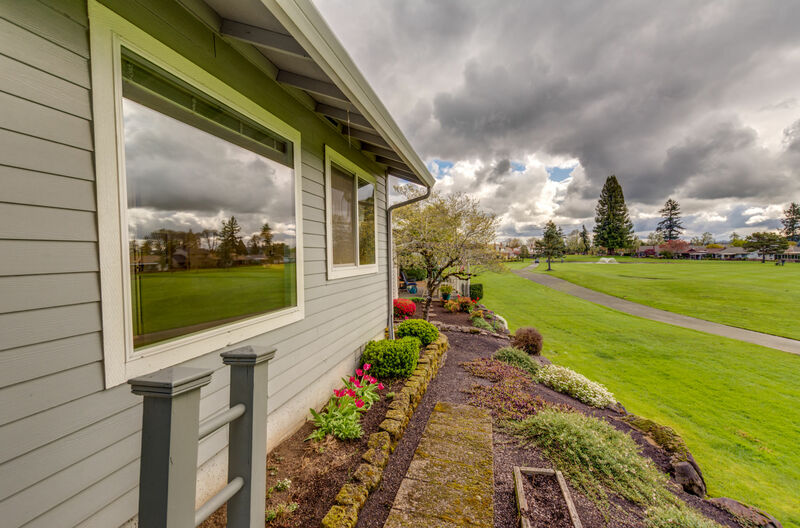 Enjoy the gorgeous views of the golf course in this Summerfield charmer with a prime location on the 5th hole. 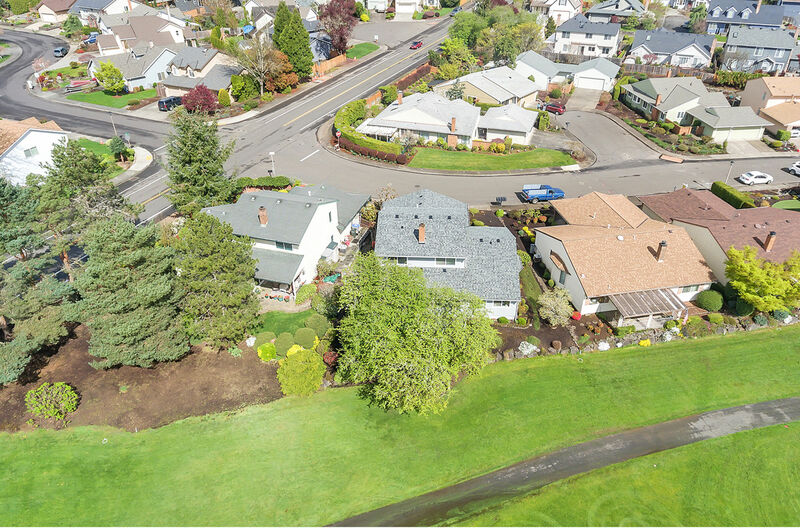 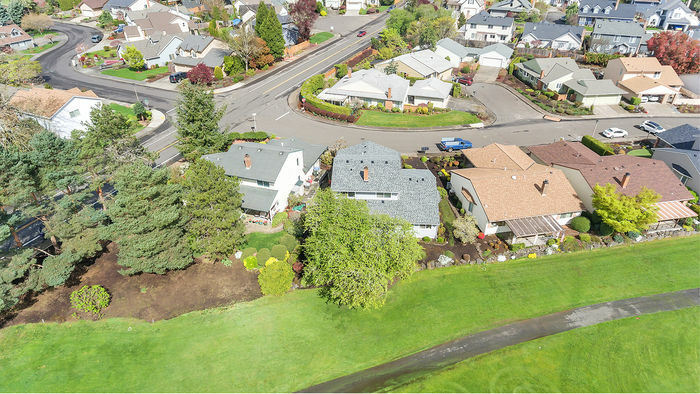 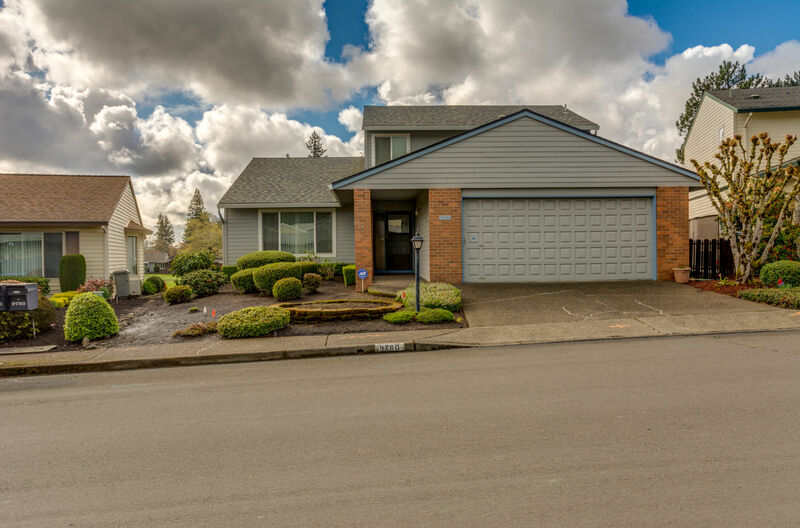 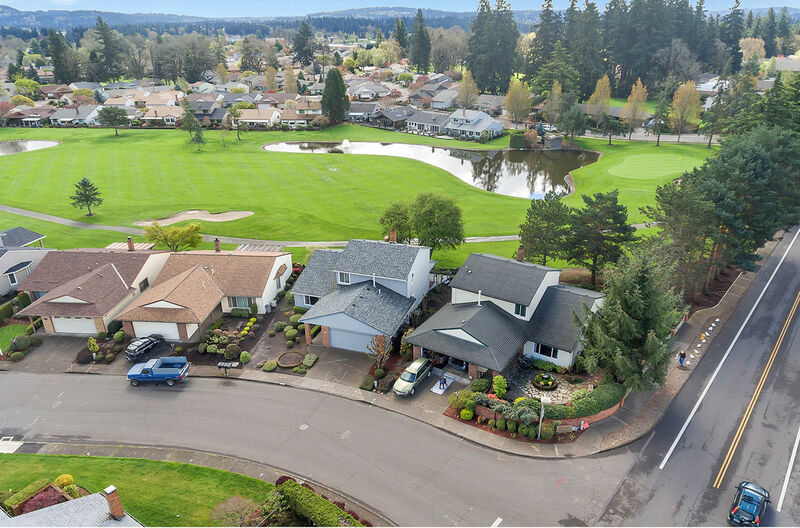 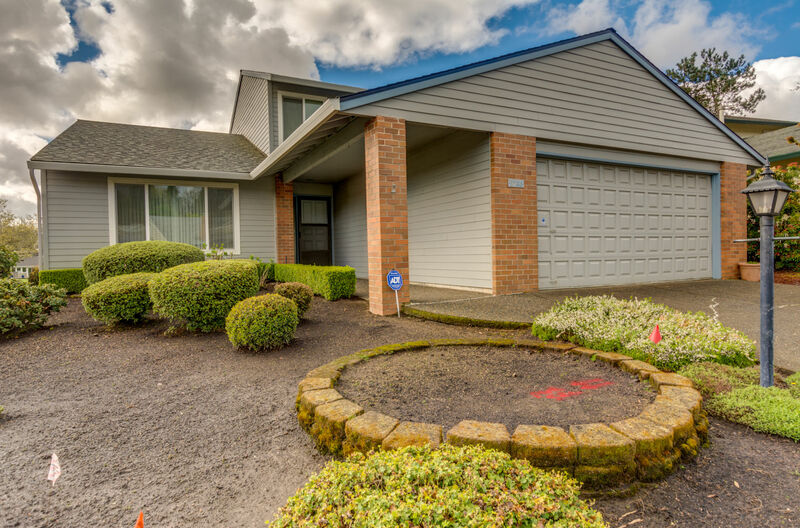 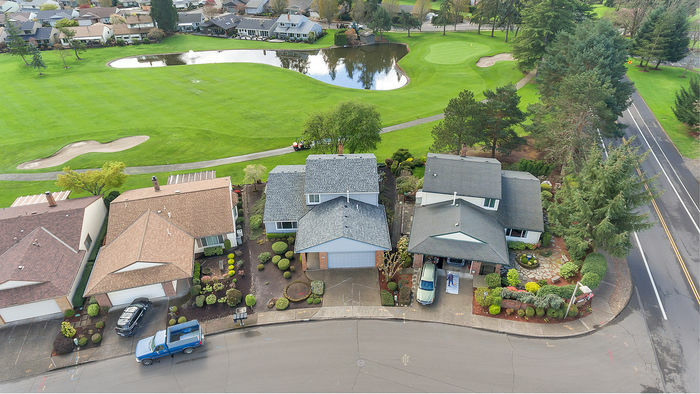 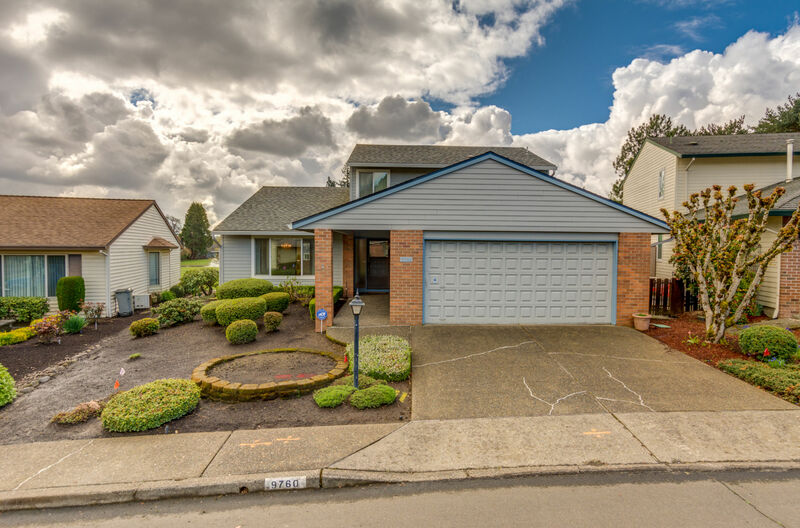 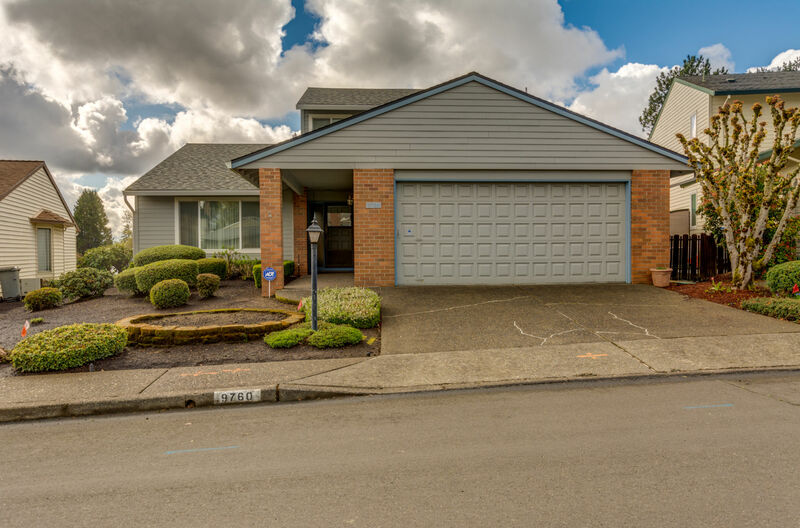 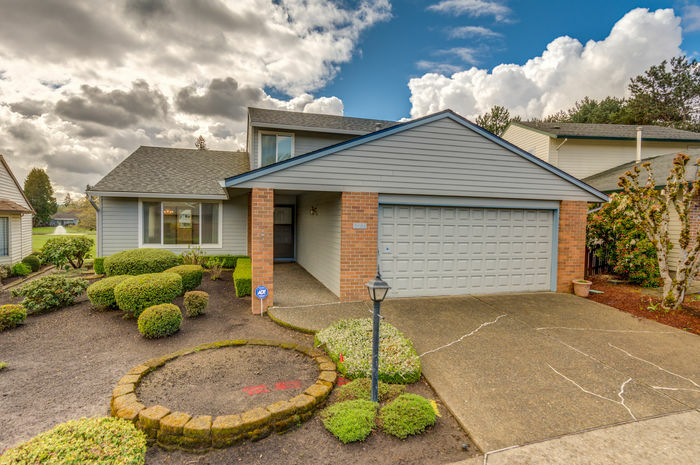 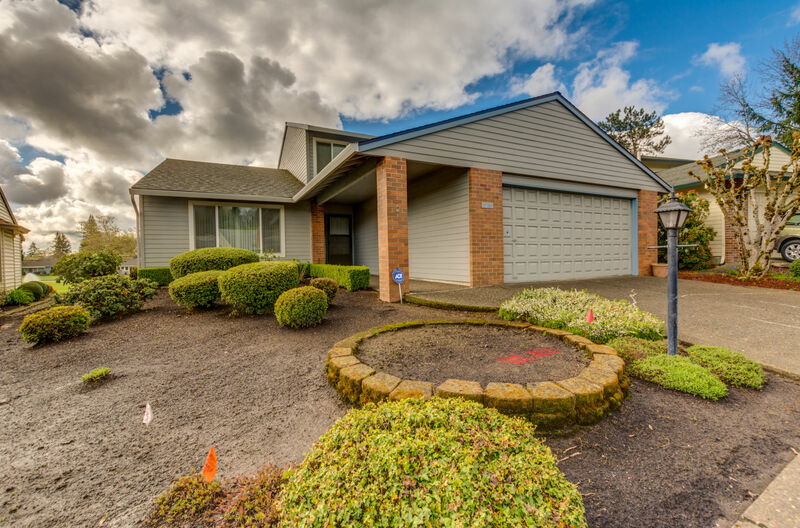 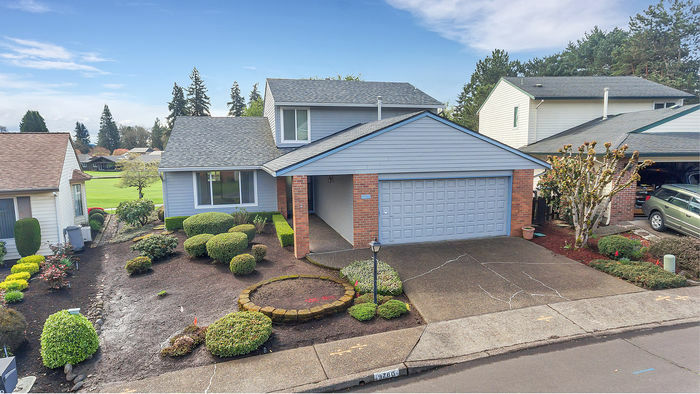 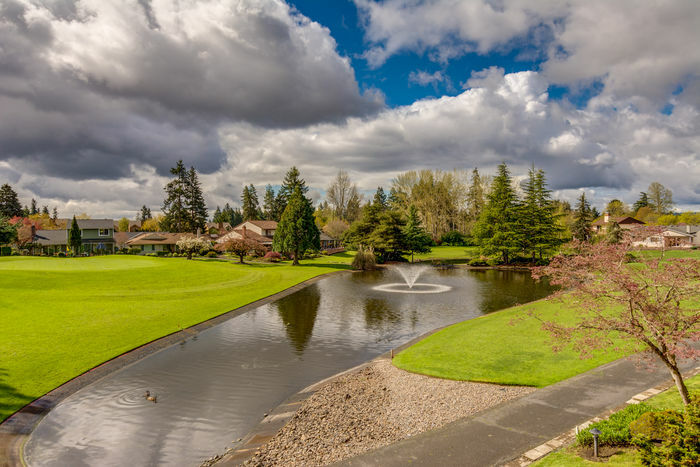 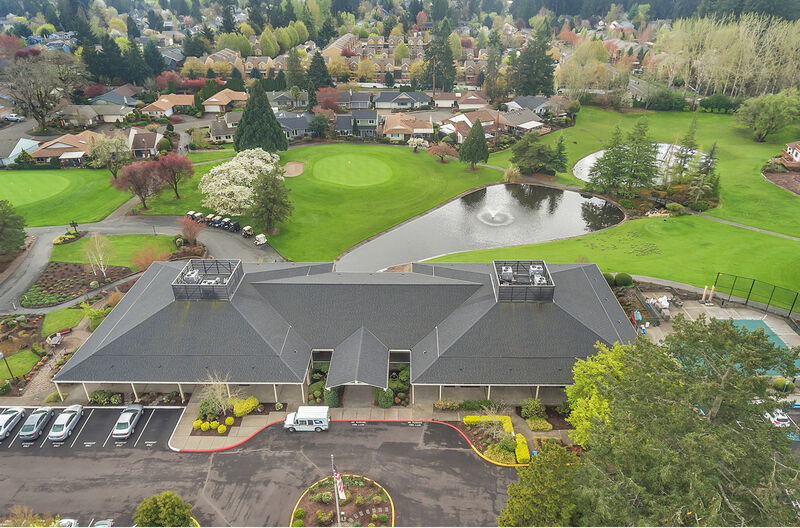 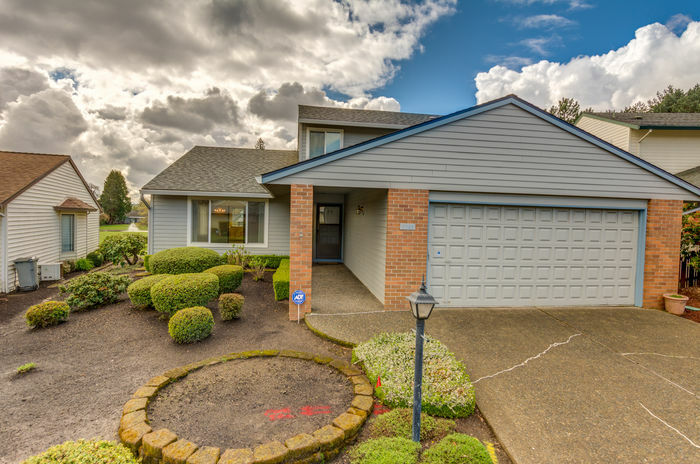 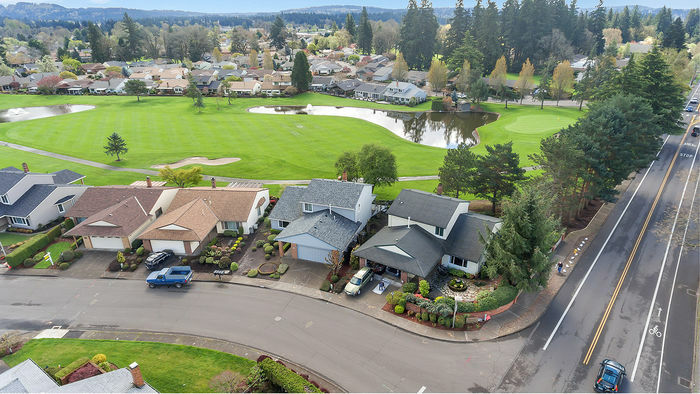 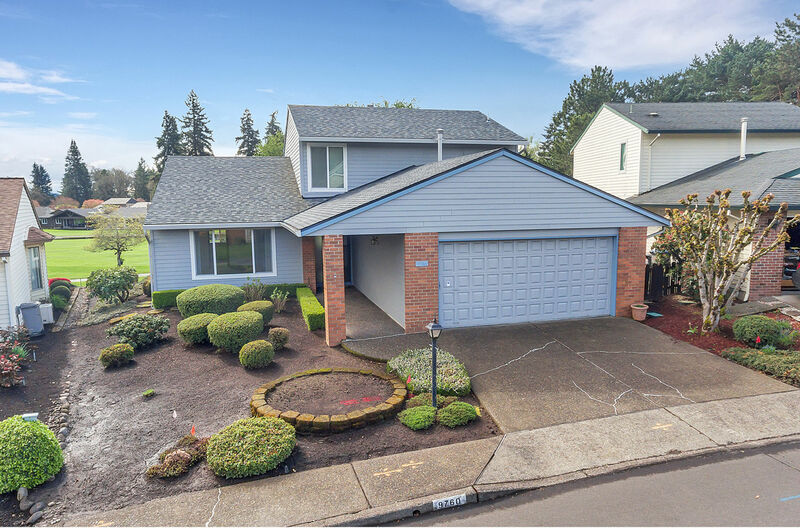 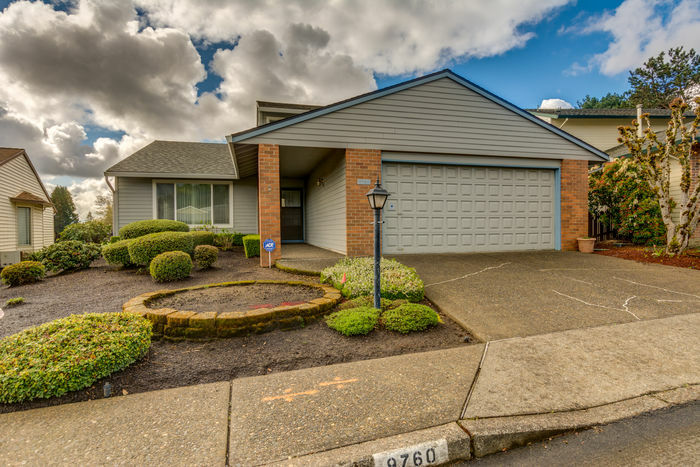 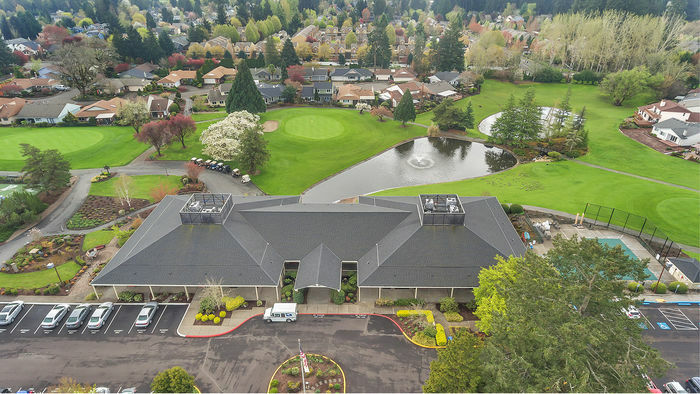 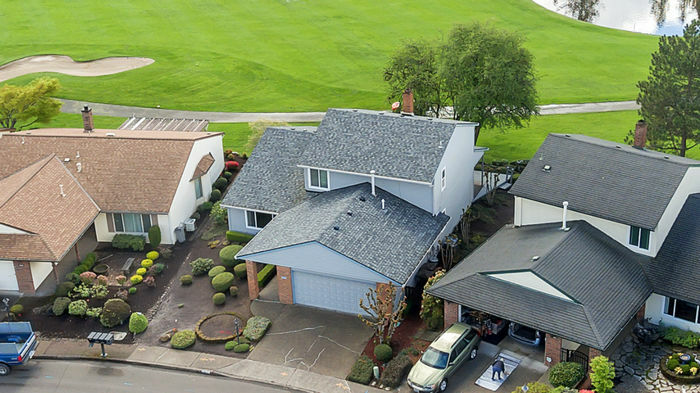 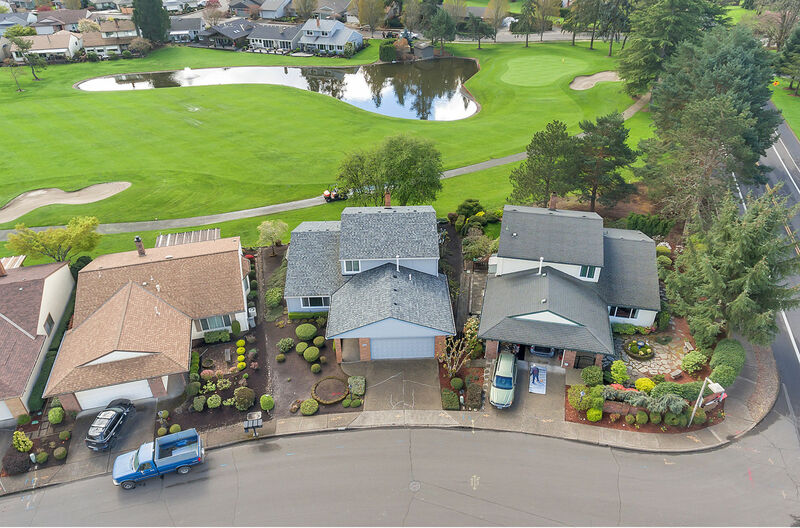 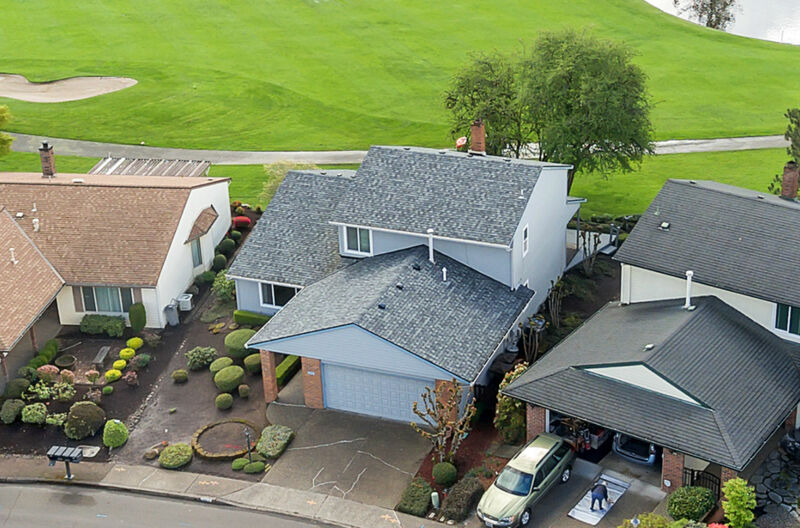 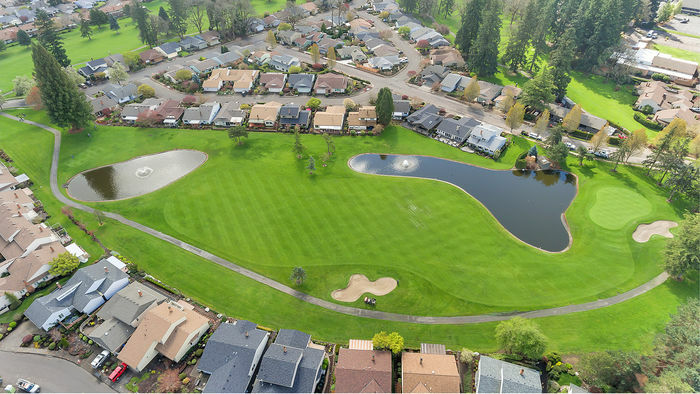 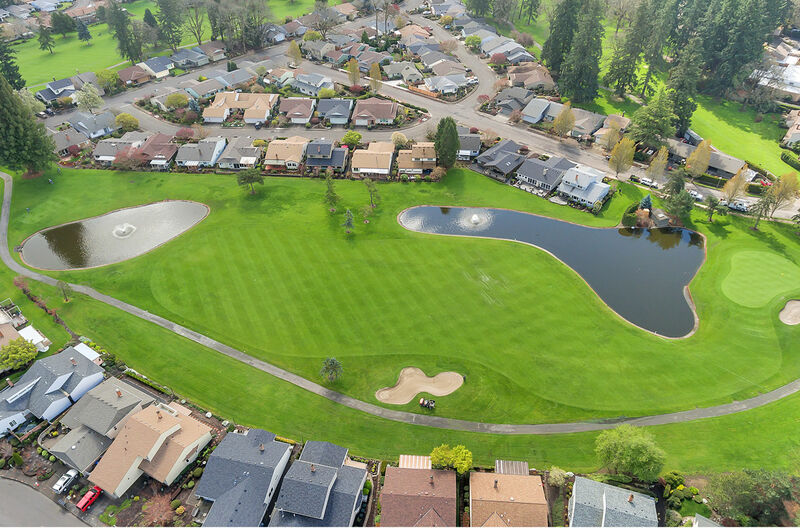 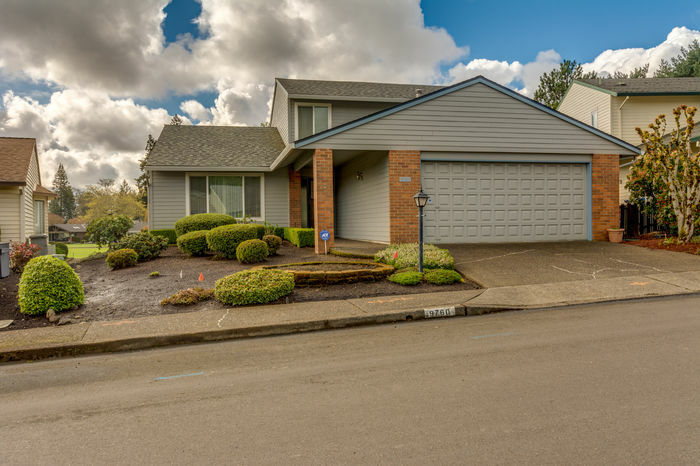 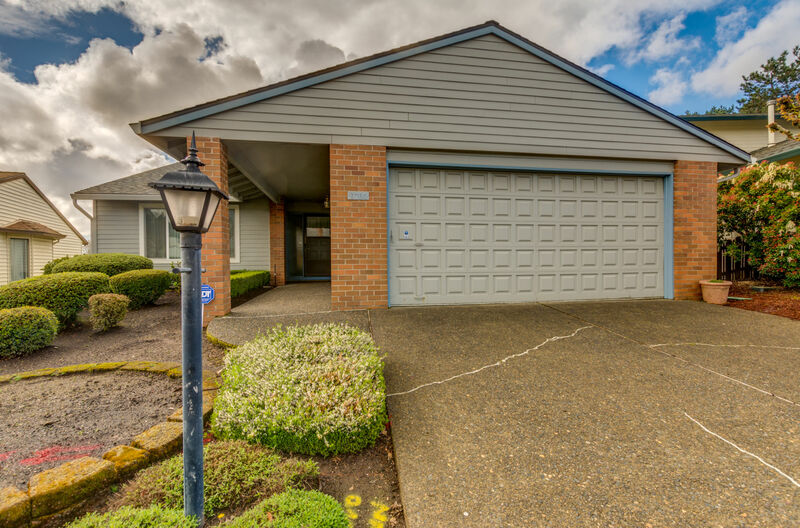 Located in a desirable 55+ community, this home features a spacious master on the main with a slider overlooking a 9-hole executive golf course. 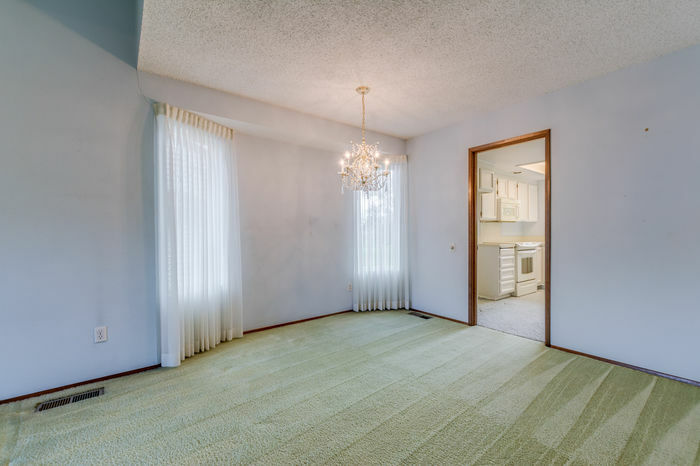 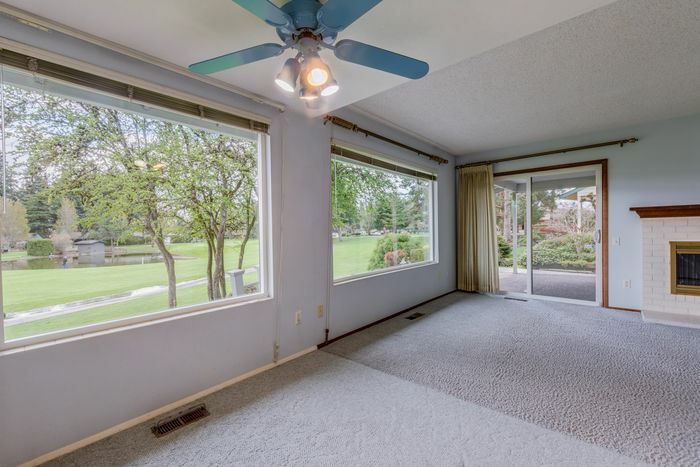 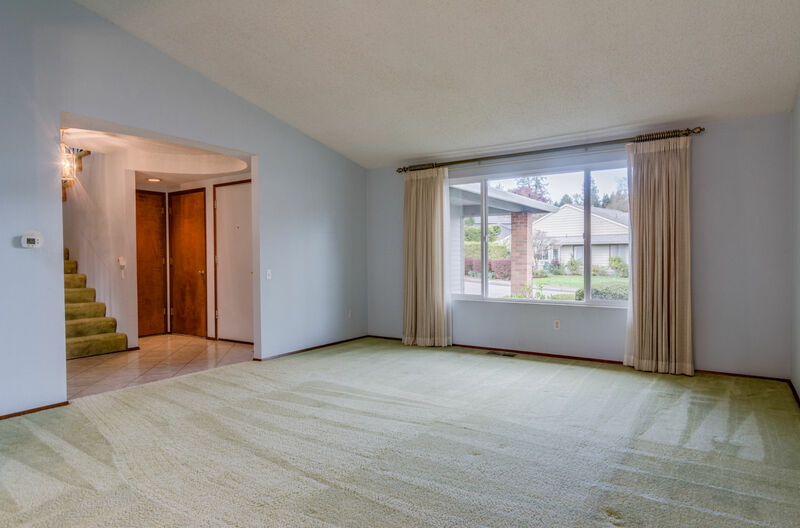 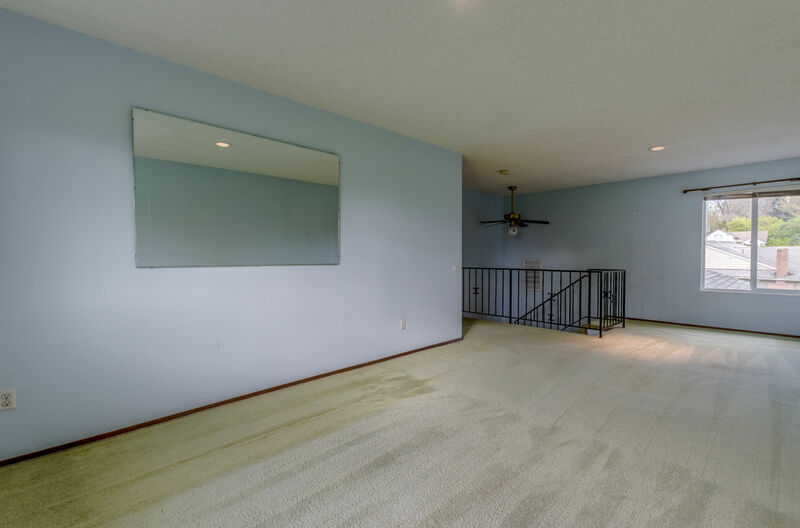 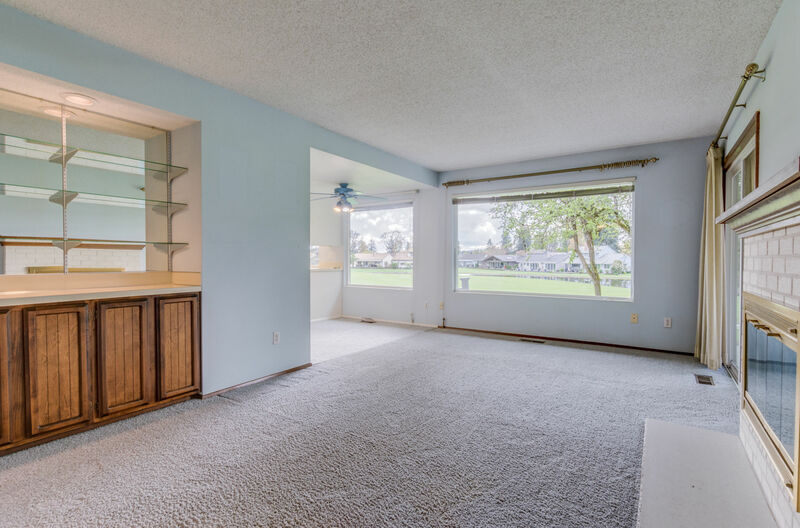 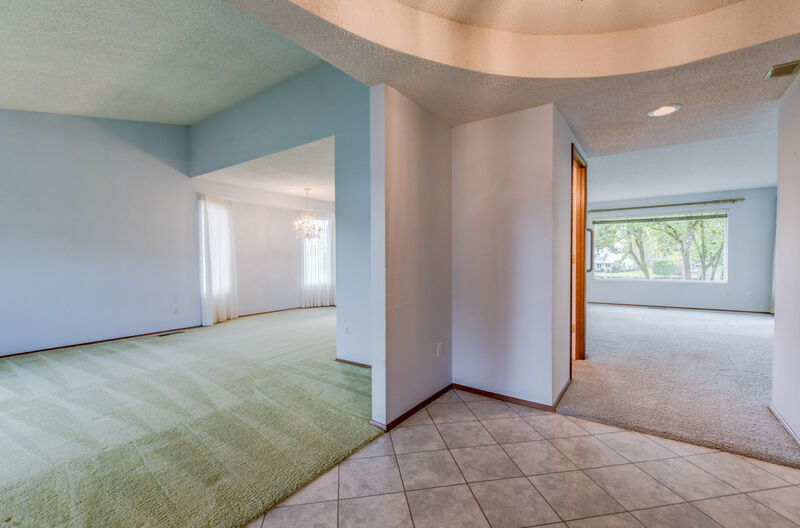 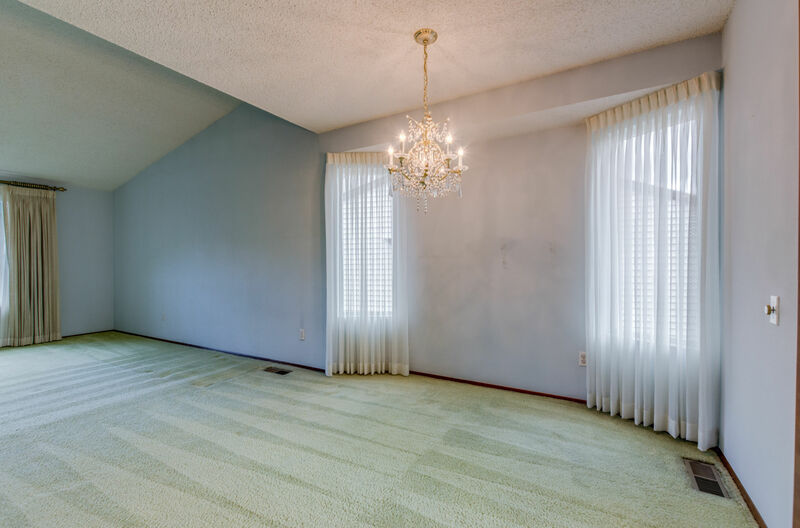 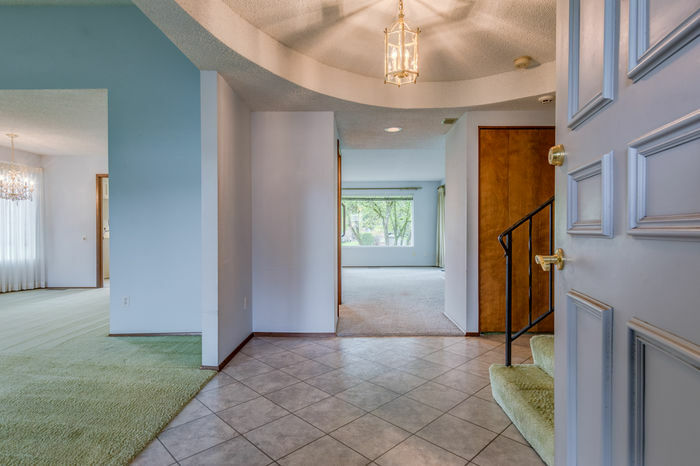 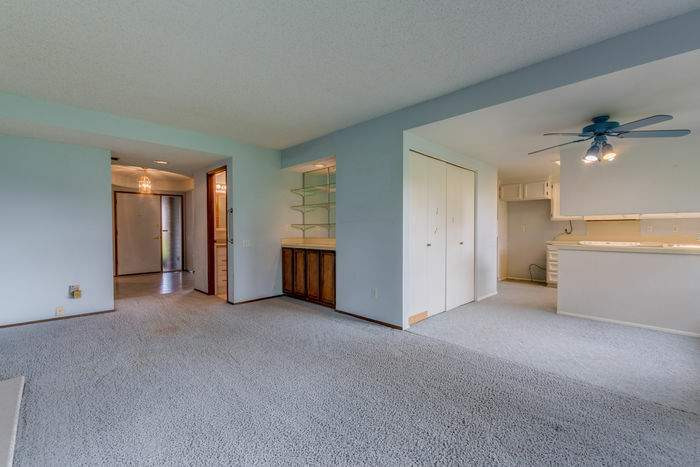 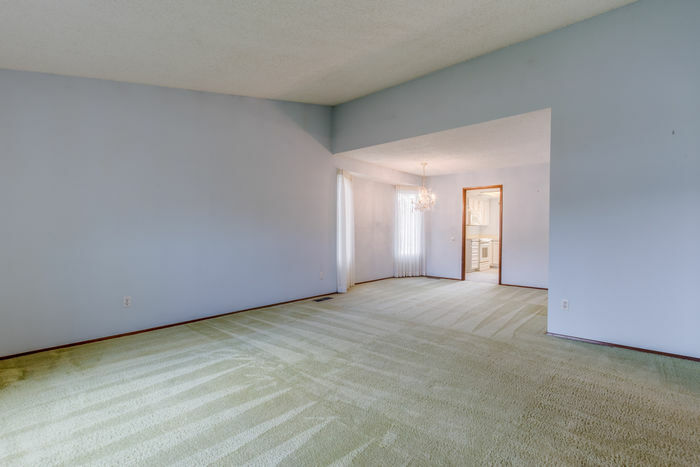 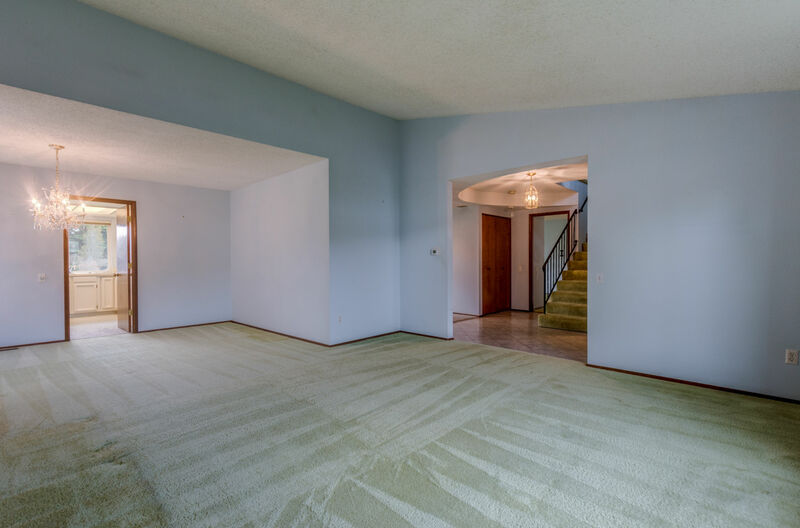 Spacious living room with vaulted ceilings and a formal dining room are perfect for entertaining. 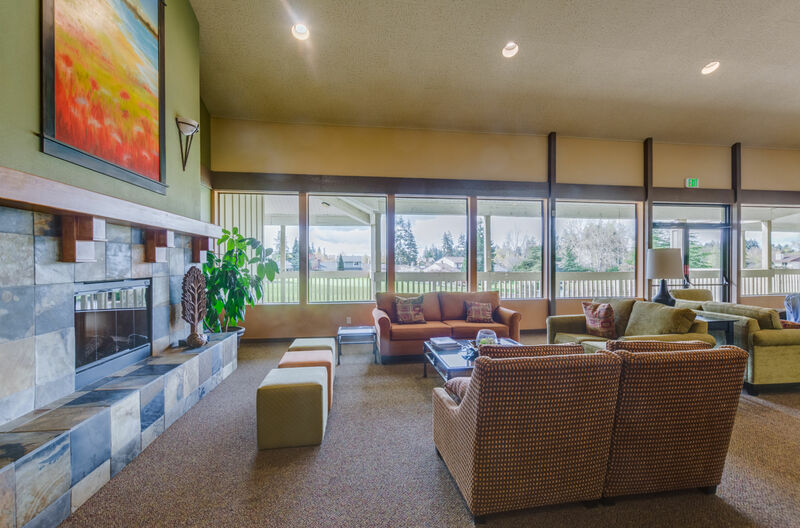 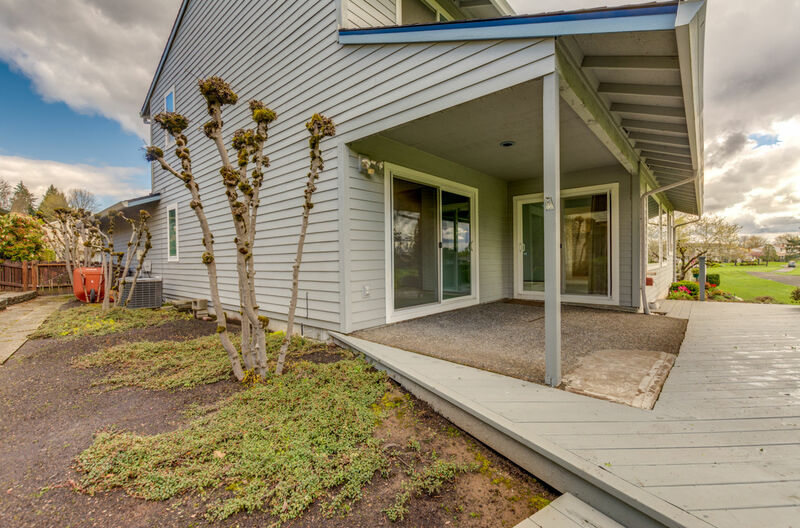 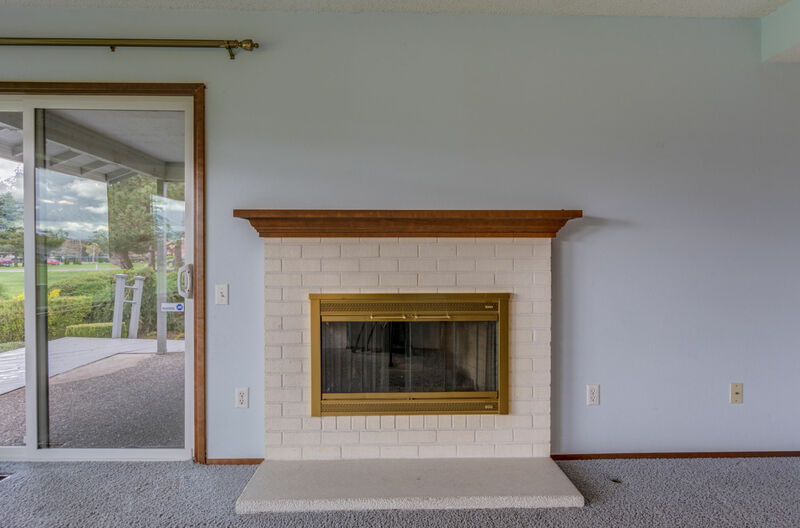 Nestle up to the gas fireplace in the family room with a slider to a deck and covered patio overlooking the greens. 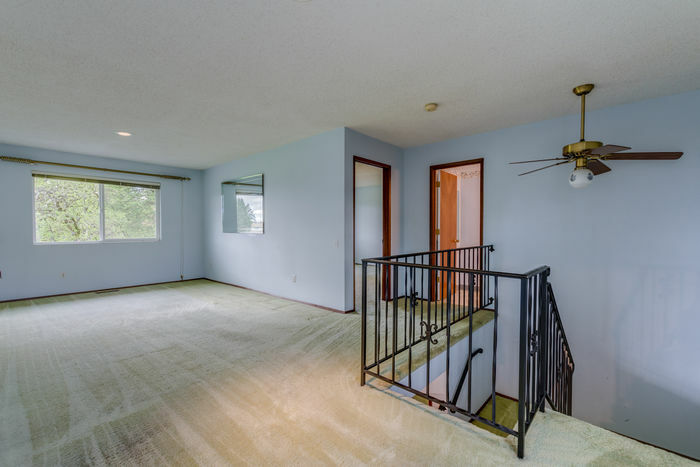 Wonderful floorplan with an additional bedroom and bonus room on the upper level. 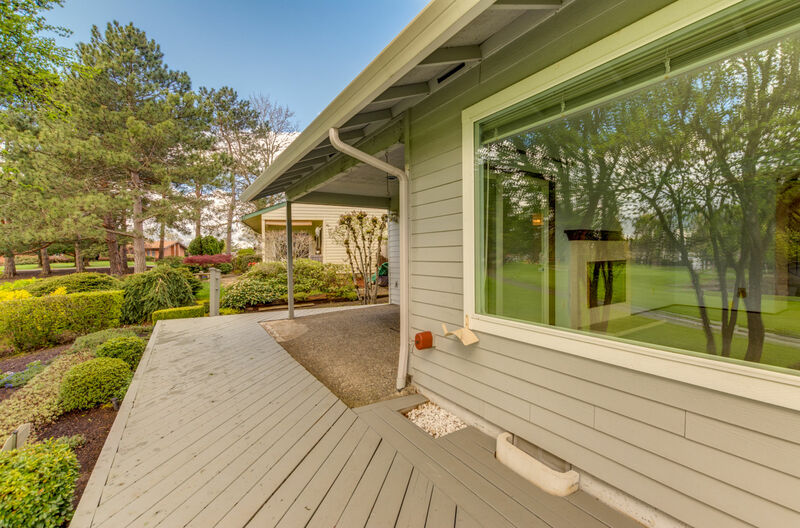 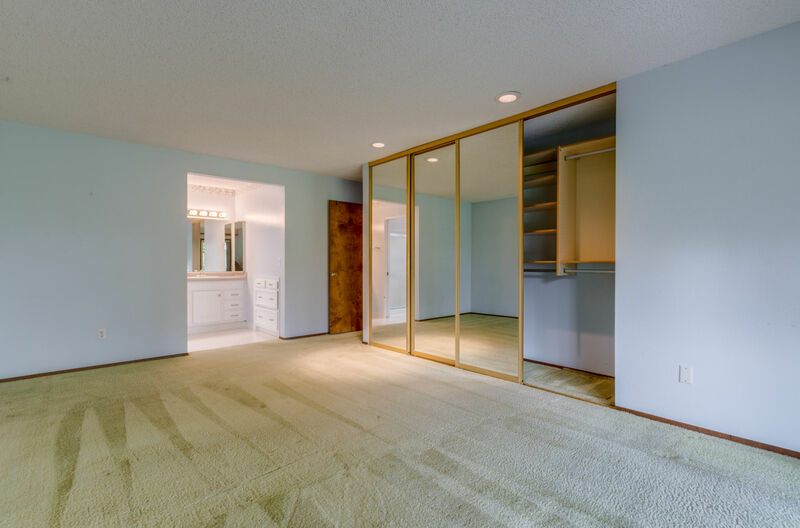 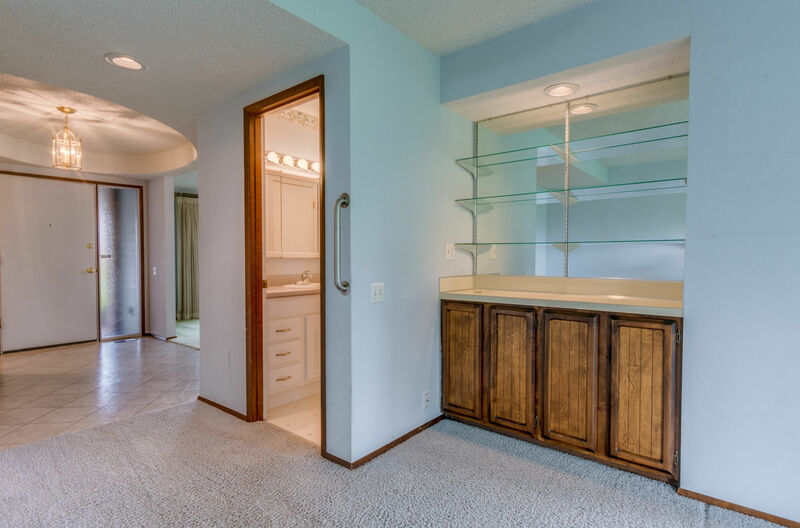 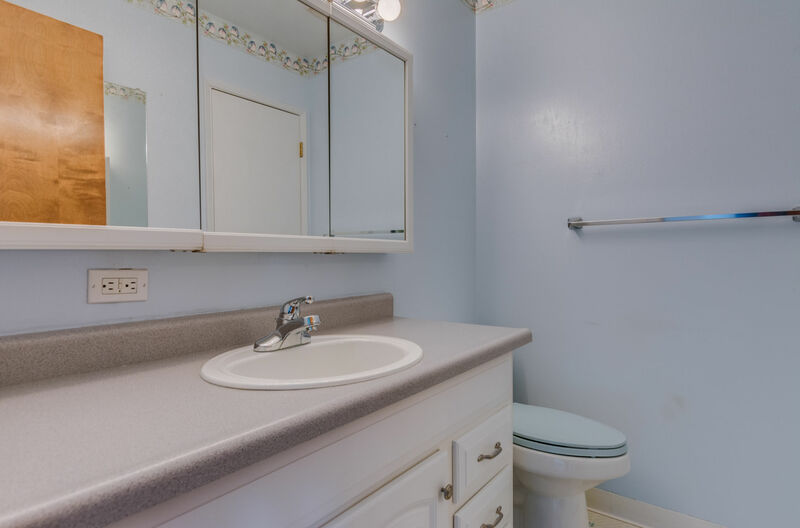 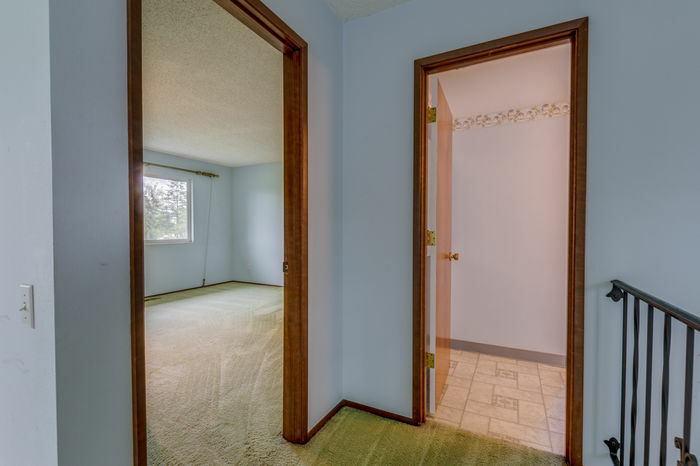 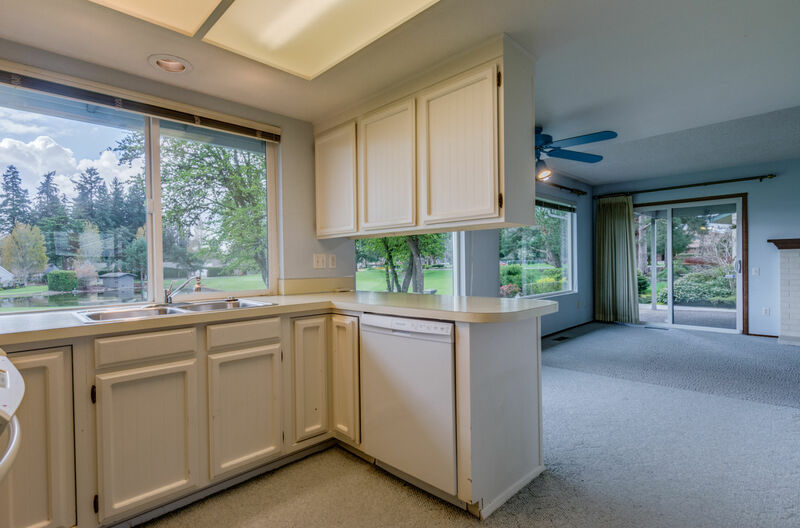 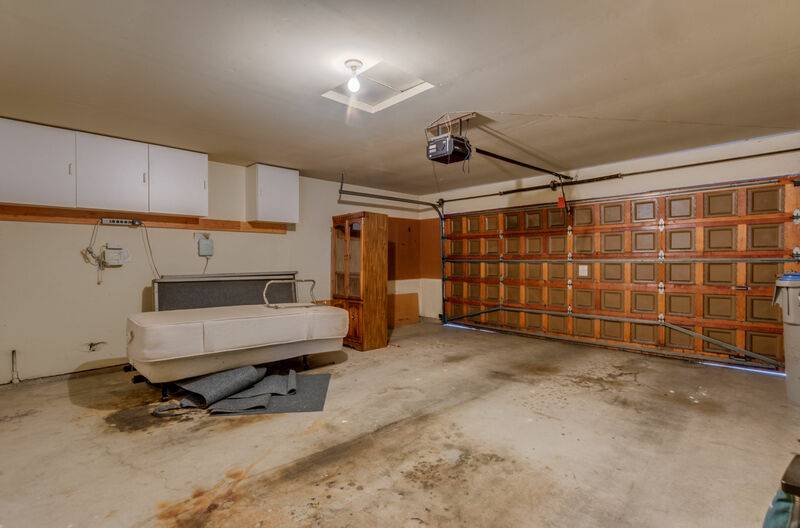 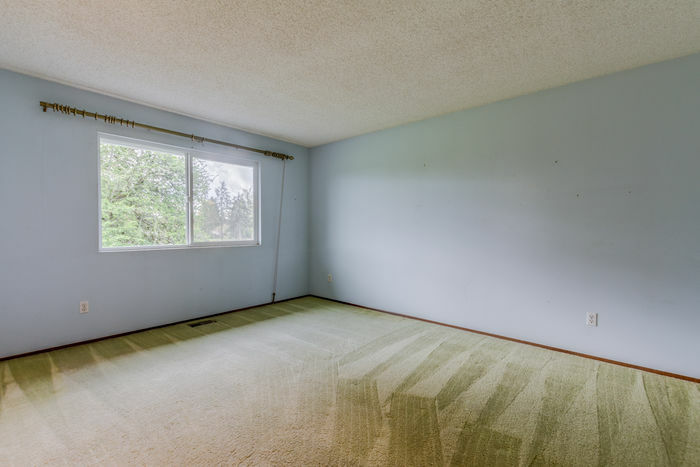 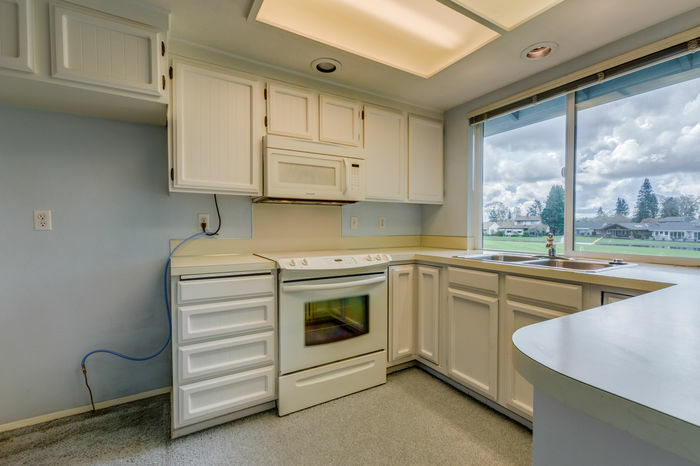 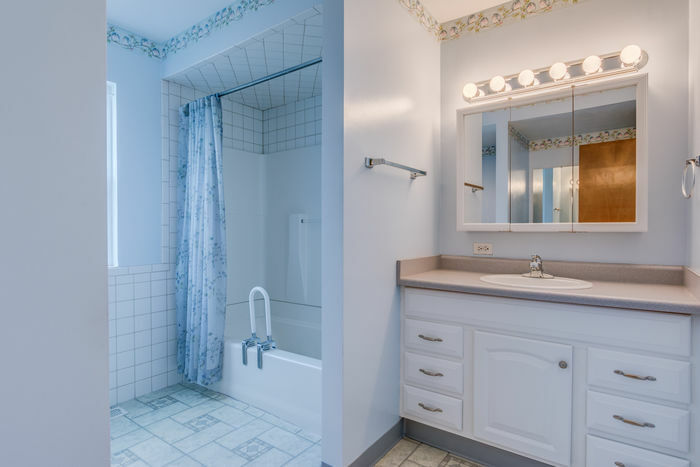 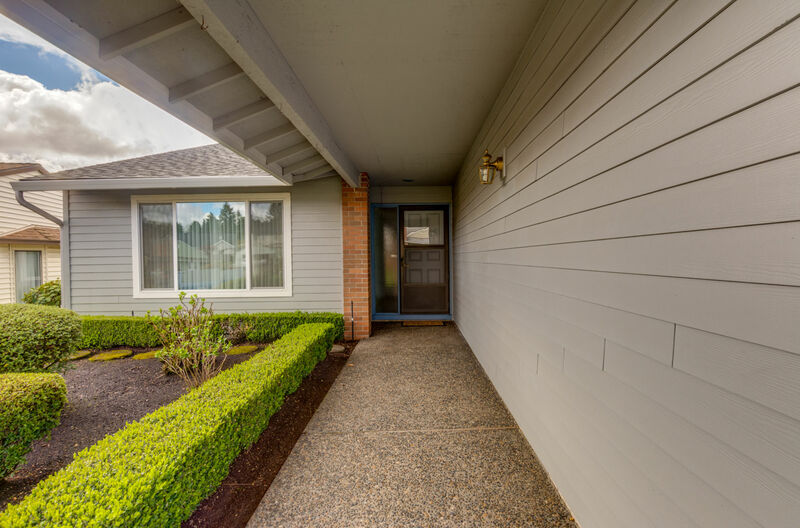 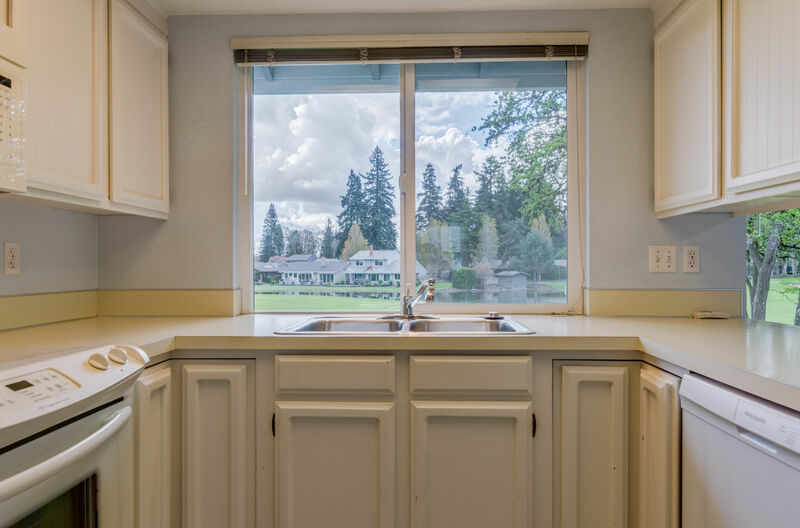 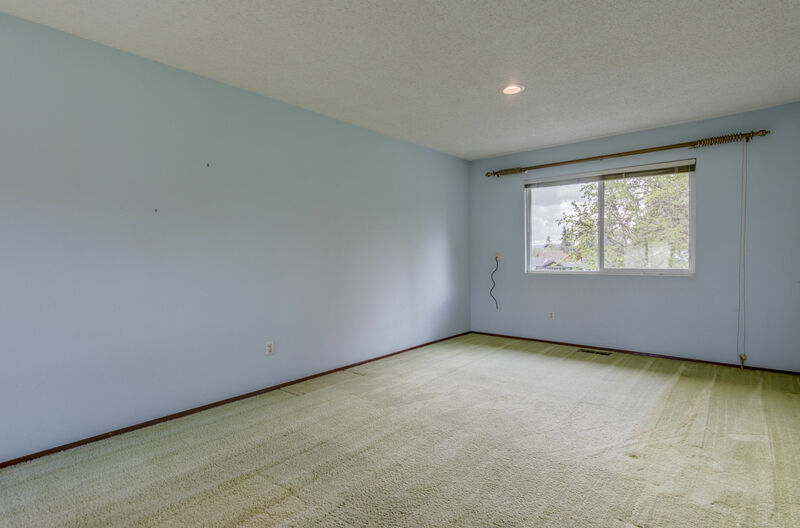 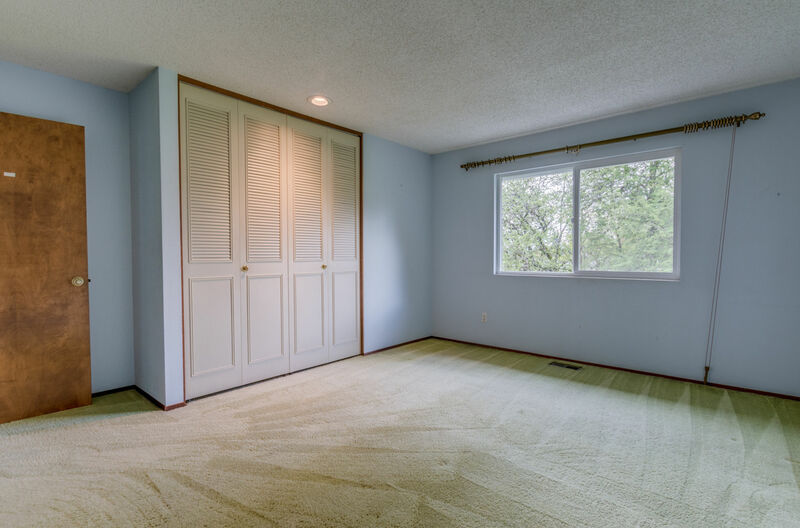 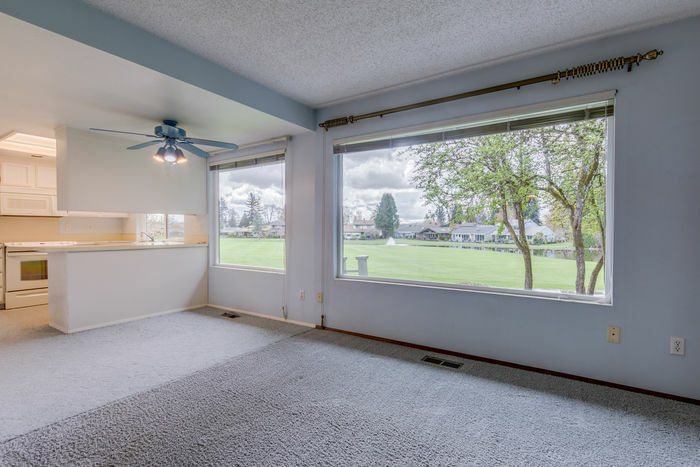 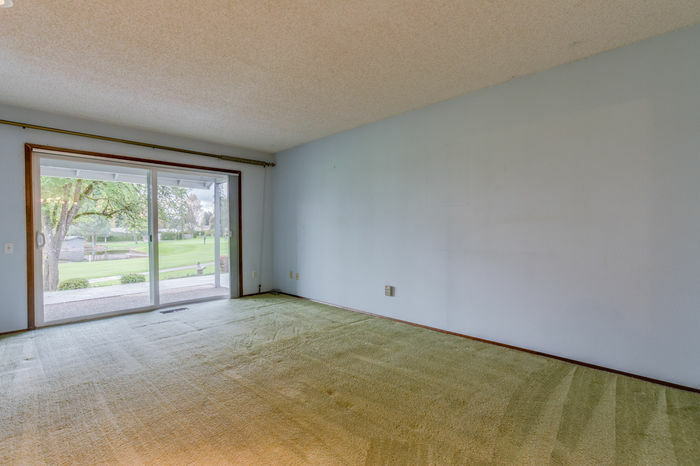 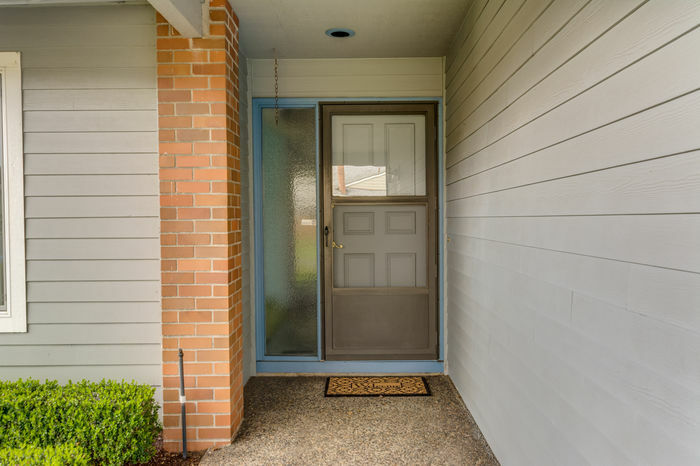 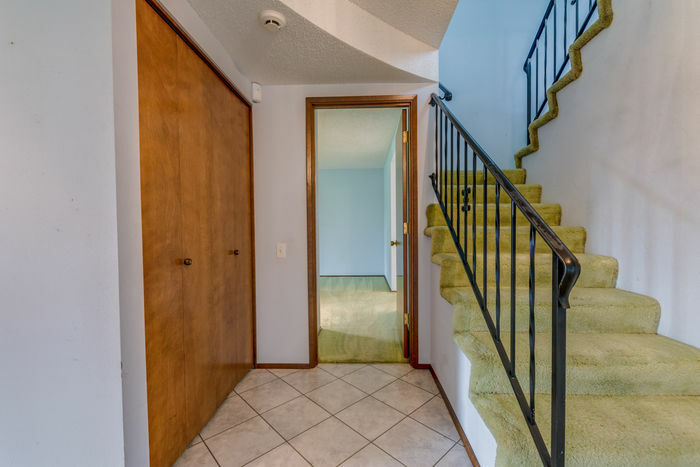 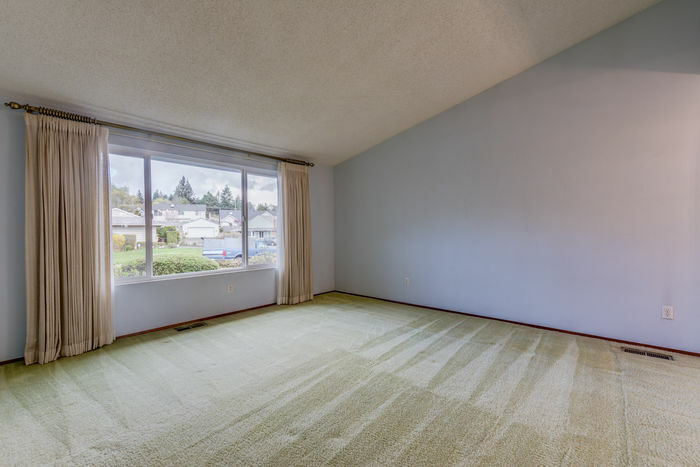 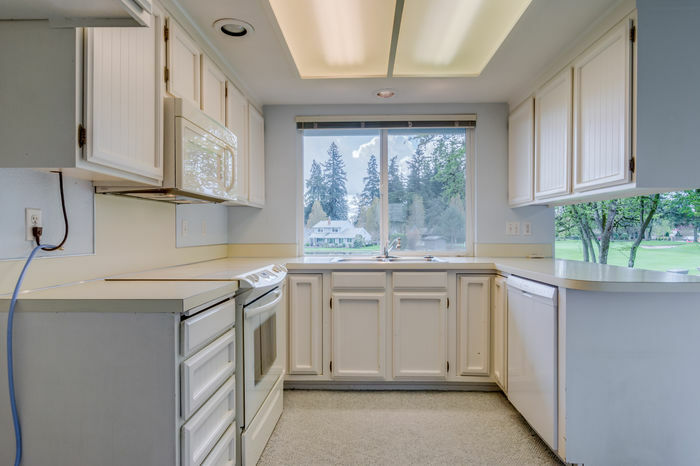 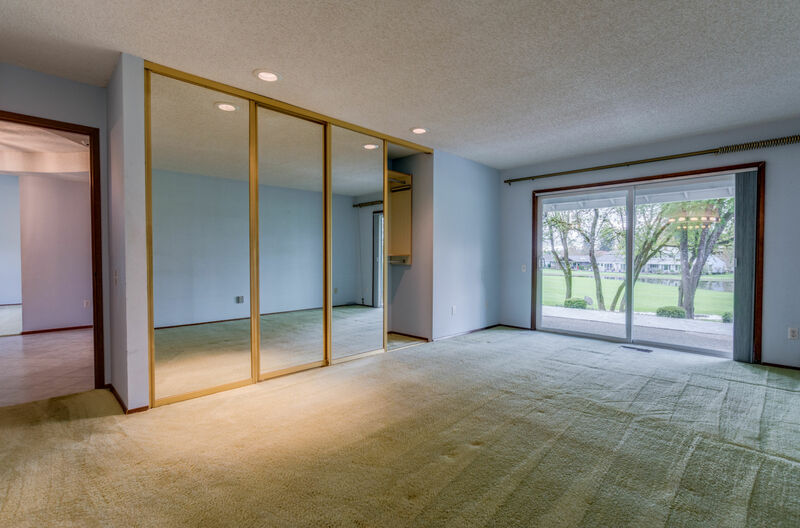 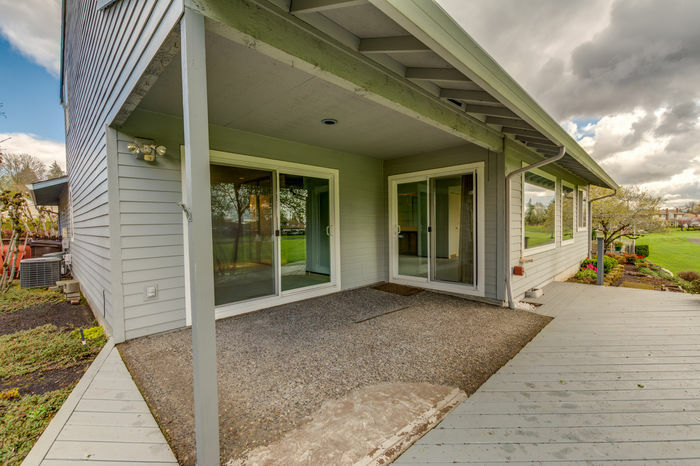 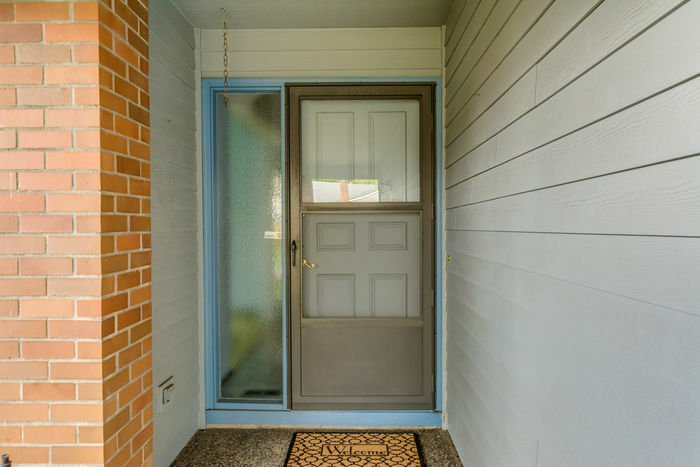 Other amenities include newer vinyl windows, newer roof, A/C, built-ins and an oversized two-car garage. 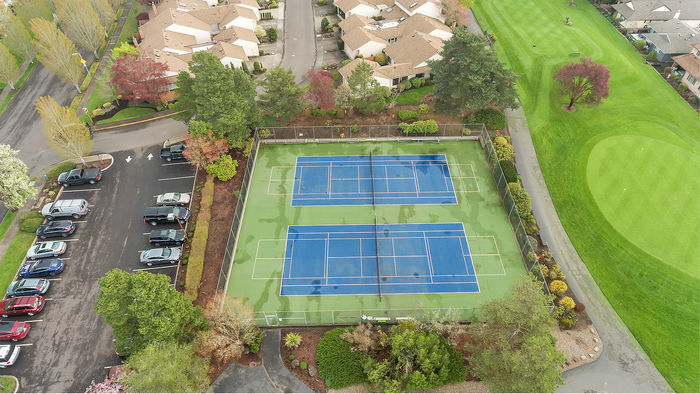 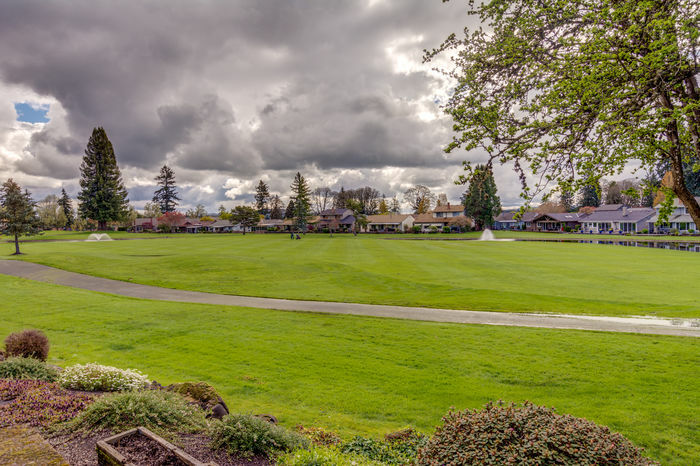 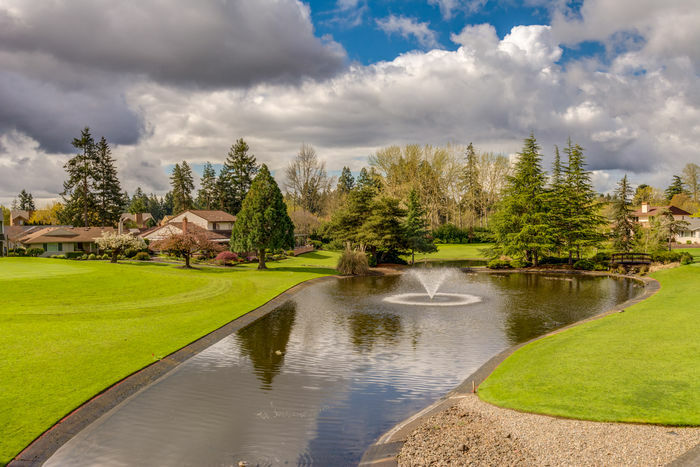 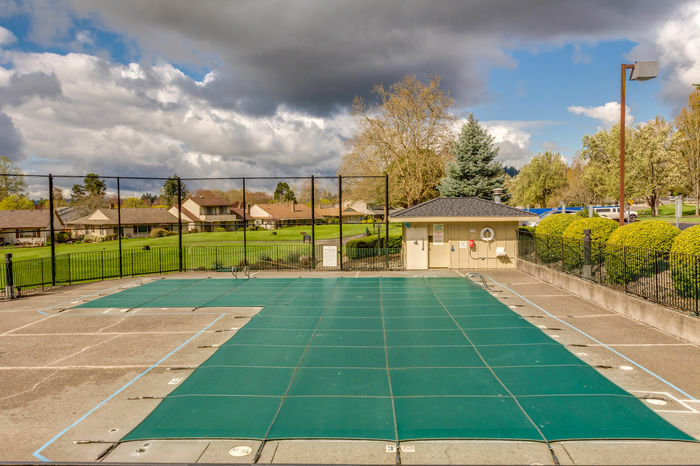 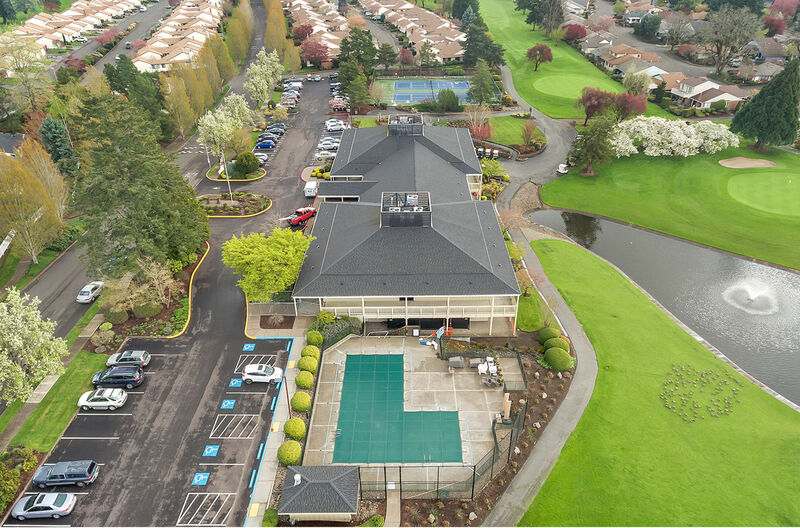 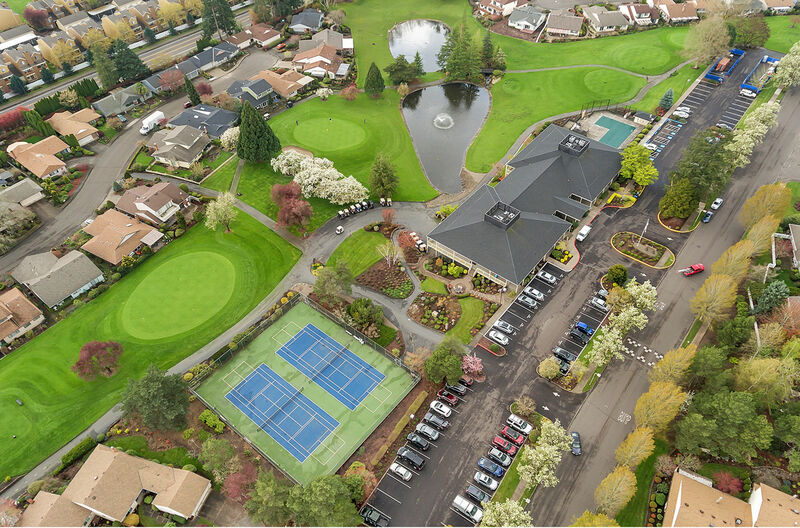 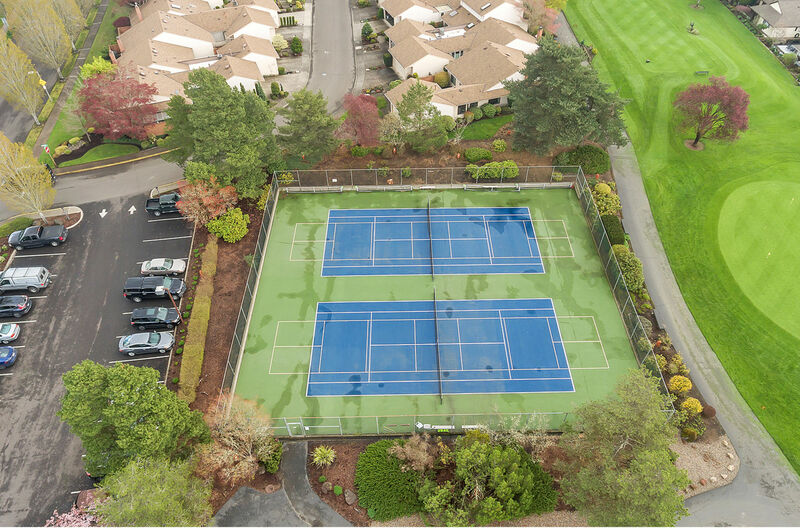 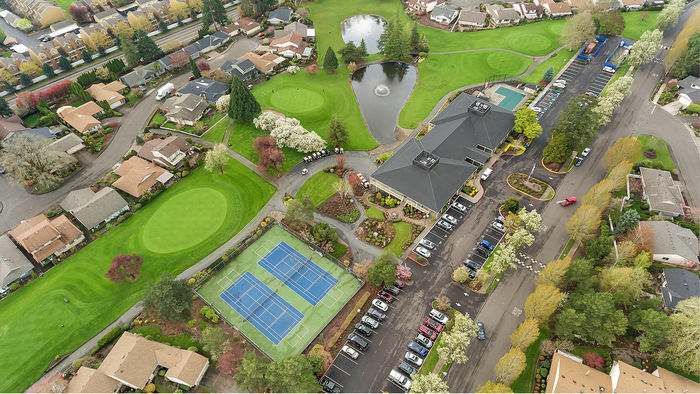 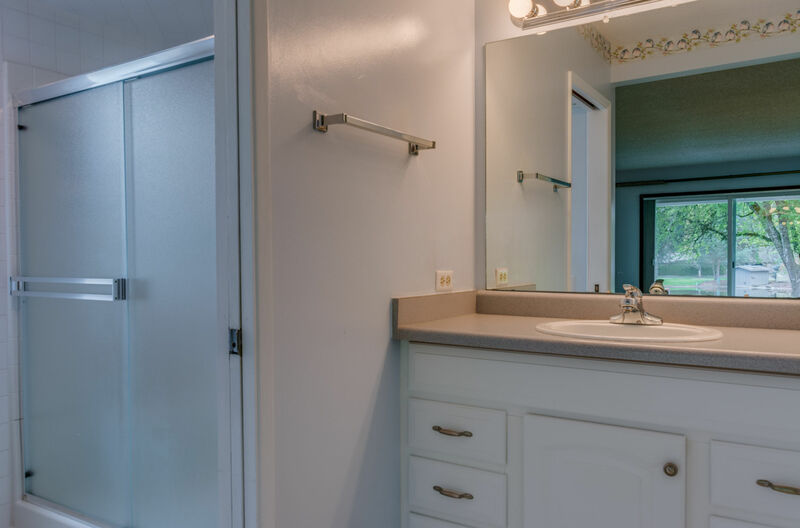 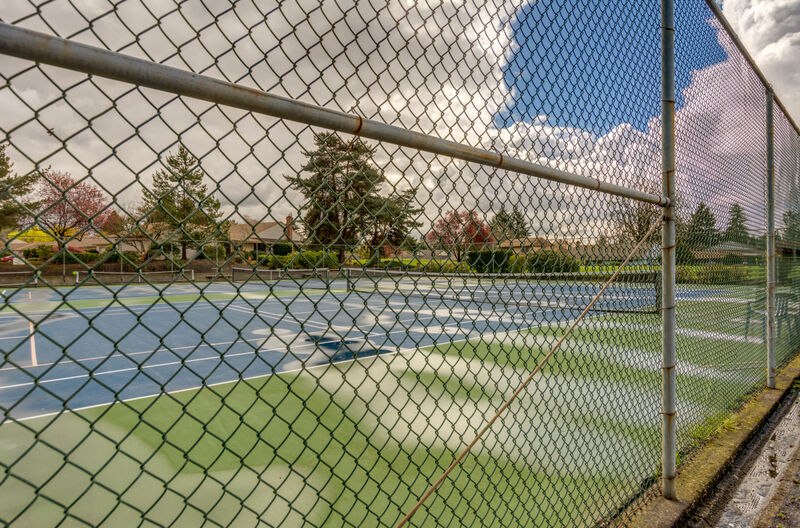 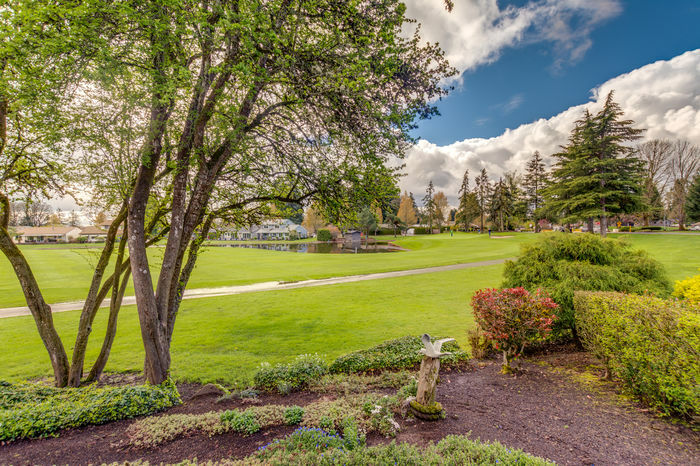 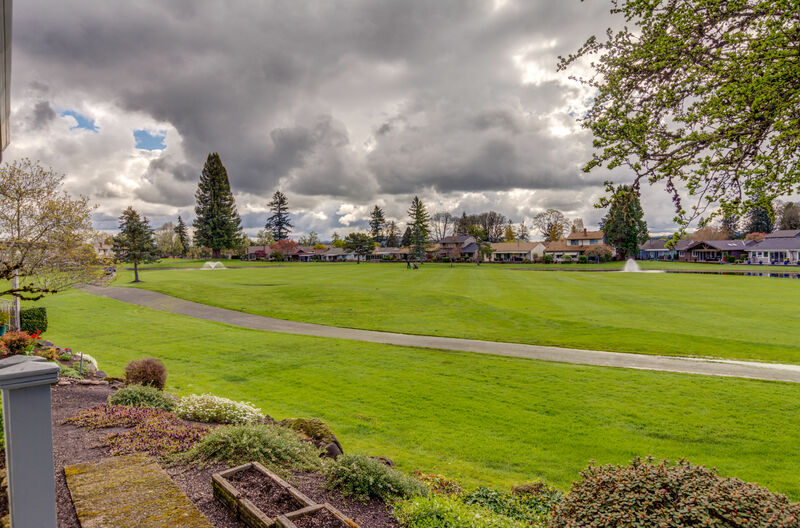 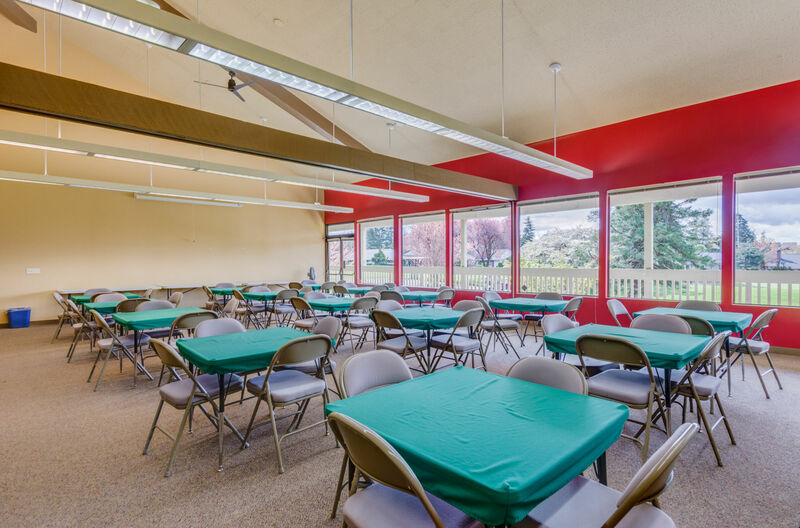 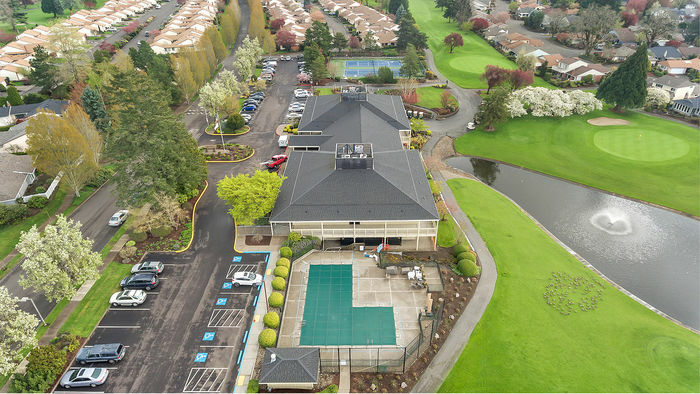 Enjoy a low maintenance lifestyle and the 40 acres of recreation Summerfield has to offer including swimming pool, fitness center, club house, library, tennis courts and a golf course.